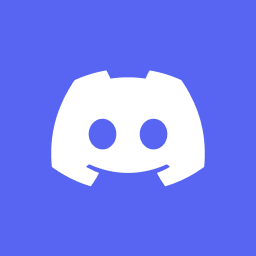 Discord is a free chat room and voice service for gamers. We have an unofficial Crab War chat room that we use for general questions and banter. You are welcome to join us or invite others by clicking this link. ** Not everyone has added their Discord IDs to their school profiles.